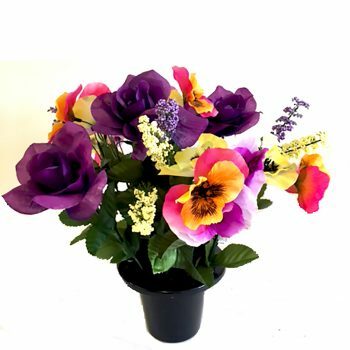 Give your loved one a beautiful send off with our artificial memorial flowers. 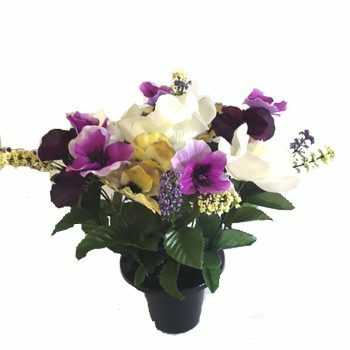 Whether their favourite blooms were elegant lilies or gorgeous orchids, you’ll find something for your loved one in our collection. 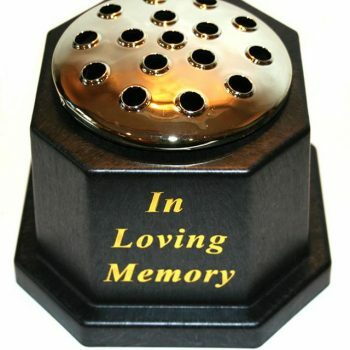 We have single stems and full flower arrangements for memorials and funerals. 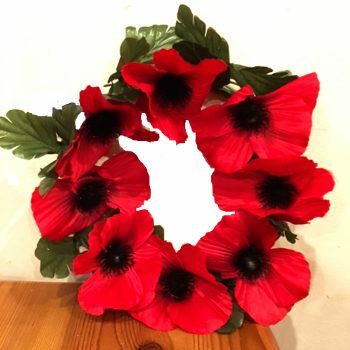 These artificial memorial flowers have been made to last, using durable silks and materials. It’s always hard saying goodbye. 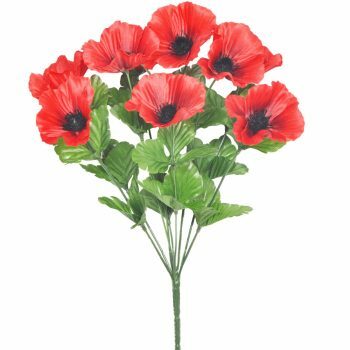 Our collection of memorial and funeral flower arrangements and single stems allow you to honour the memory of someone special with a small but beautiful gesture. 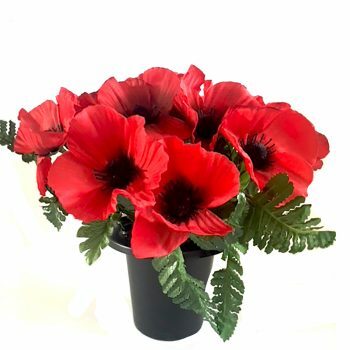 Whether you’re planning to decorate the funeral venue in your loved one’s favourite flowers in order to throw a truly meaningful send off, or simply wish to pay your respects in an elegant or thoughtful way with a single, long-lasting bloom, our artificial flowers are the perfect choice at this difficult time. 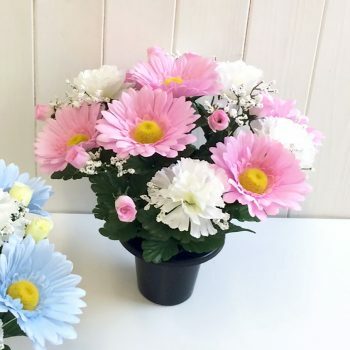 We have a wide range of beautiful blooms for you to choose from. 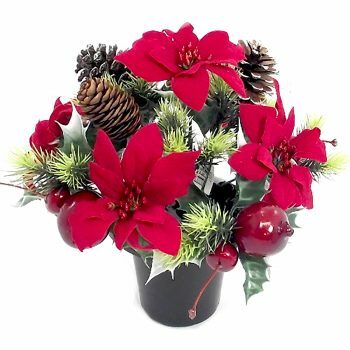 We offer lavenders and festive Poinsettia, exotic amaryllis, unusual anemones, sweet wild roses, hedgerow beauties, charming boughs of cherry blossom and delicate dahlias. 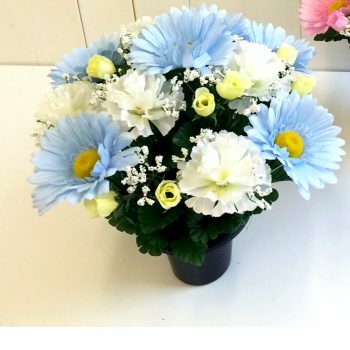 You’ll find the ideal blooms to remember your lost loved one. 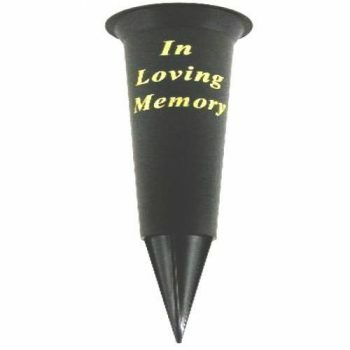 Choose grave vases, candle and candle holders to present your remembrance durably and beautifully. 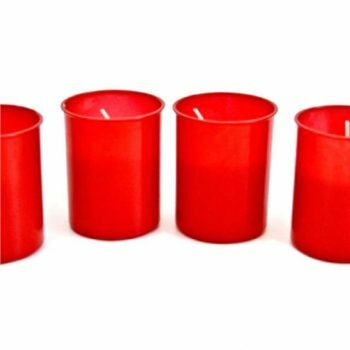 Order high quality artificial flowers, candles and grave vases to honour a special person’s memory online today. Are you struggling to find the perfect artificial blooms? We are always here to help. 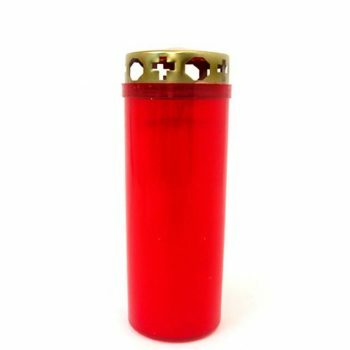 For more support or to discuss different options or designs, please feel free to contact our helpful support team on 01234 888789. With fast delivery, a 100% satisfaction guarantee and seven day return policy, we help you pick the perfect plants for this meaningful occasion.